Prime Location! 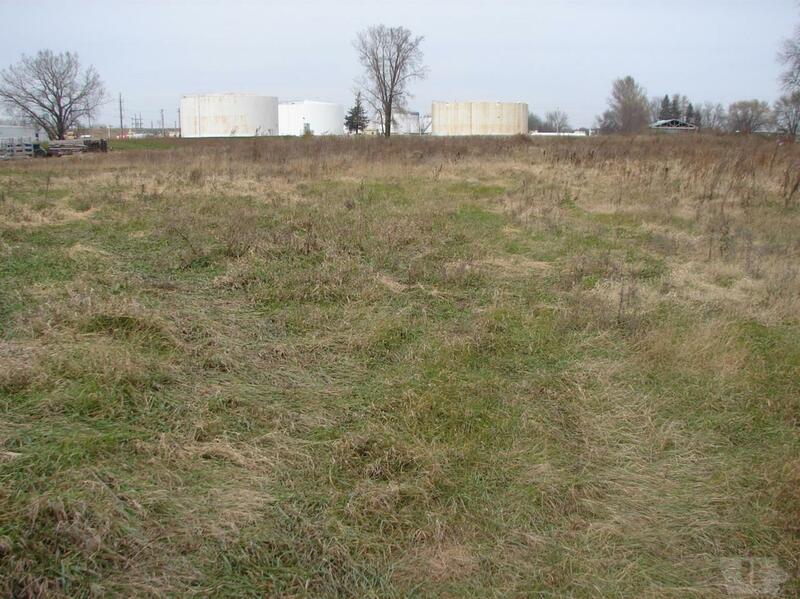 If you are looking for the perfect commercial location check out this parcel of undeveloped land. This 1.47 acre parcel is located on Highway 106 and approximately 1/4 mile east of I-35. For more information please contact the Realtor.